There is nothing like an Oscars Red Carpet to get the best fashion fix of the year. Yes, I know there is the Met Gala in May, but that’s often themed and somewhat more exclusive, both in attendees and coverage – not the real Hollywood glamour of the Oscars. And like the Academy Awards themselves, the Golden Globes, Emmys, and others are really just supports for the main show. I’ve been a major Oscars fan for a very long time, and for me Oscars day (this year Monday February 25 in Australia) is sacred. I cannot allow myself any news or social media spoilers as I like to watch it fresh in the evening after work with no distractions. 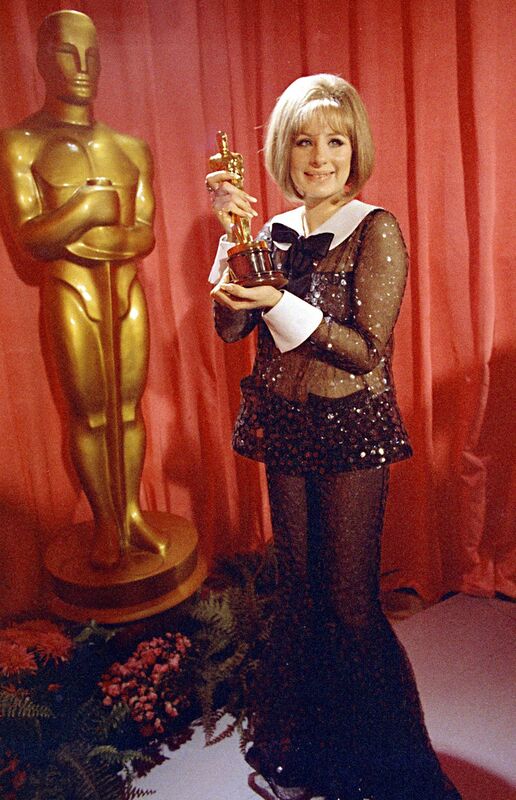 There have been many standout outfits but my top 7 Oscar outfits came easily. Cher was nominated for Best Supporting Actress in 1984 for her performance in Silkwood and won the Best Actress Award for Moonstruck a few years later. However, in 1986 she was asked to present the best Supporting Actress. She wore the most incredible Bob Mackie outfit with a huge feathered headpiece, and bare midriff. This stays in my mind as the most iconic Oscars outfit. Her winner’s outfit, also a sheer black number by Bob Mackie, was similarly thrilling. I remember thinking how incredible it was for her to win an Oscar, be endorsed by the conservative Academy, yet remain true to herself and not have to compromise her unique style. It was an empowering moment for me. She walked the red carpet in a stand-out canary yellow Vera Wang in 2006. This was the year she was nominated for the Best Actress Oscar for her performance in Brokeback Mountain. Her then partner Heath Ledger also received a Best Actor nomination for his role in the same film. Together on the red carpet they were stunning. She lost the Oscar to Rachel Weisz in The Constant Gardener, and he was pipped by Philip Seymour Hoffman in Capote. However, the dress has meant her Oscar appearance remains fresh in the mind. The vintage Valentino dress worn by Julia Roberts was spectacular on the red carpet and made another memorable appearance on stage that night when she won the Best Actress Oscar for Erin Brockovich. As she climbed the stairs to the stage, the dress – based on a 1992 Valentino couture design – fanned out into its full glory. Even Valentino was impressed by the appearance of his dress at the Oscars. He has said that high point of his 45-year career was the moment Julia Roberts collected her Oscar wearing his couture gown. Nicole Kidman is made for red carpets and there are many examples of her flawless red carpet appearances but my standout is the chartreuse Galliano for Dior dress she wore to the 1997 Oscars. Still with Tom Cruise at that time, she towered over him in her sleek column gown. Kidman had not yet made an Oscar impact of her own, although she had just made To Die For, which I still believe stands out as one of her very best performances. 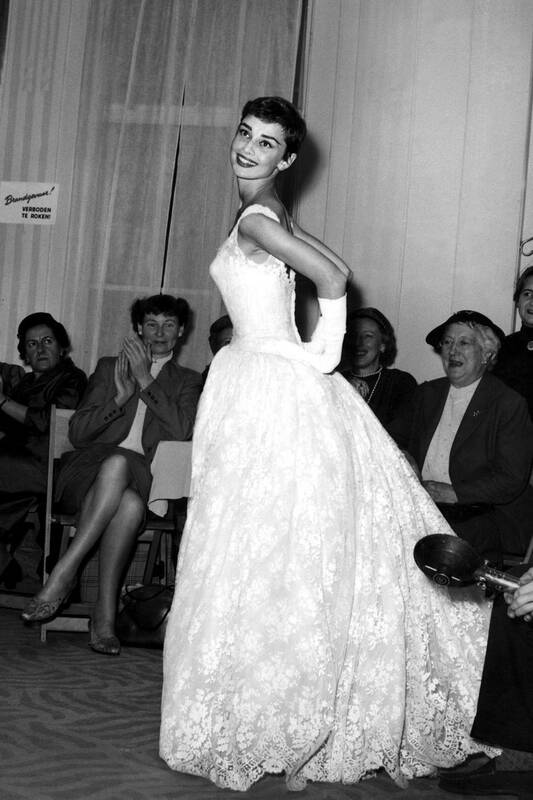 Audrey Hepburn, of course, chose Givenchy for her Oscar dress in 1953 when she won the Best Actress Oscar for Roman Holiday. She chose Givenchy to dress her in most of her films. 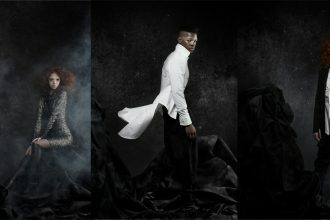 This dress was an off-white cocktail length gown, although most photos show it in black and white. Stunning! 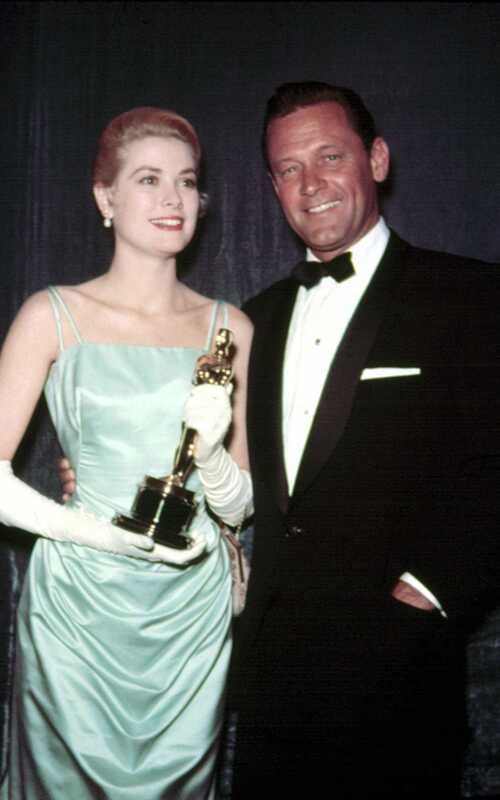 In 1955 Grace Kelly wore an ice-blue Hollywood studio designer Edith Head gown to accept the Best Actress Oscar for The Country Girl. At the time, Kelly’s dress was said to be the most expensive with the fabric alone costing $4000. 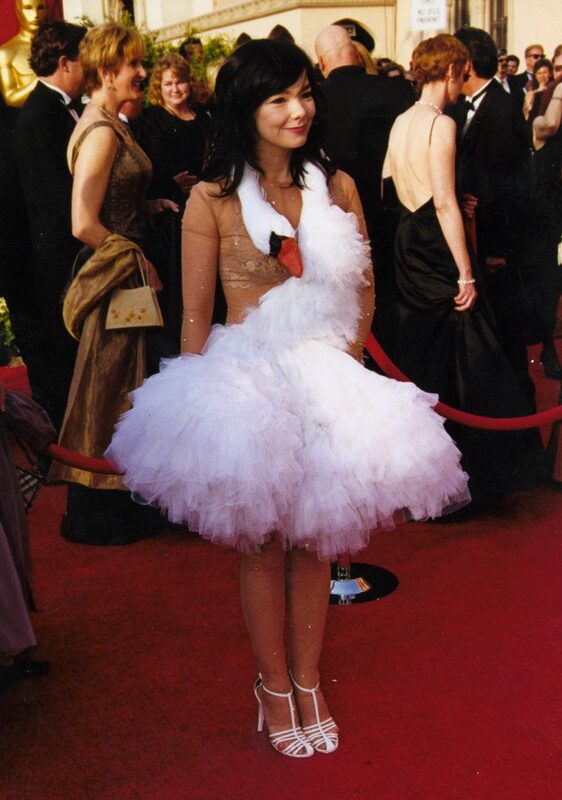 The Oscars were not always the fashion showcase they are now. Prior to 1944 they were just a lunch in a hotel and it was only since 1953 that they have been televised. A couple of other standouts for honourable and dishonourable mentions. Australian designer Lizzie Gardiner wore a dress of her own design made completely of gold American Express credit cards when she went to collect the Best Costume award for The Adventures of Priscilla, Queen of the Desert. Angelina Jolie wore a thigh-high slit Atelier Versace gown to appear on the red carpet. Her leg poking out of the dress awkwardly became a meme. Jolie was a presenter at these awards.